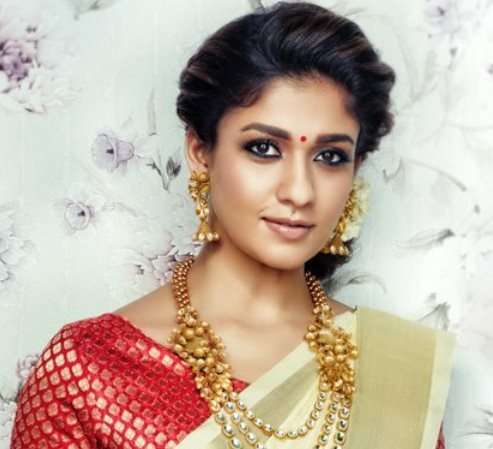 We had already reported that Nayanthara is doing another horror movie, following the success of ‘Maya’. Now the latest update about the project is that- it has been titled ‘Tik Tik Tik’. ‘Tik Tik Tik’ is the title of a yesteryear Kamal Haasan starrer thriller movie directed by Bharathiraja. It has emerged that the makers of the Nayanthara flick have obtained rights to use the title. Directed by Doss Ramaswamy, a former associate of director-producer Sarkunam, the film will feature a car in an important role, sources said. However, it is not clear whether the car is the ghost in the movie, or if it is a haunted vehicle. Thambi Ramaiah will play Nayan’s dad in this woman-centric horror thriller. Shooting for the movie started in February and is going oin in full swing. It has music by Vivek-Mervin and cinematography by Dinesh Krishnan.